This is a spacious 3 bed mid terraced house off Romford Road which is a busy hub for shopping with it's variety of supermarkets and takeaways and is also a stones throw away from Woodgrange Park Overground Station. It has a reception room and dining room on the ground floor along with a bathroom and kitchen. The first floor also has a bathroom and 3 double bedrooms. The garden entrance is along the side of the property. This property is on sale at a bargain price and cash buyers can benefit from a further reduction on the price. 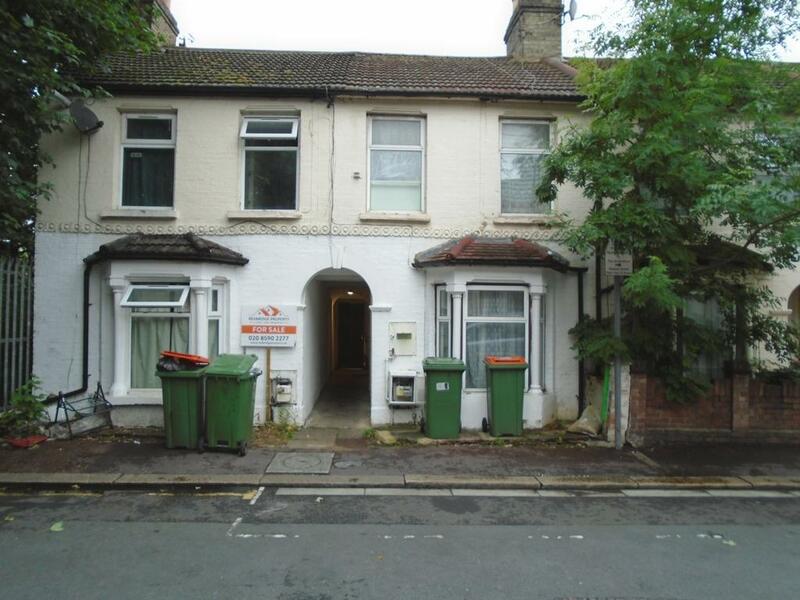 We recommend any potential buyers to move fast, ideal investment opportunity given the potential with this property. Don't miss out, call our sales team on 0330 223 0331.